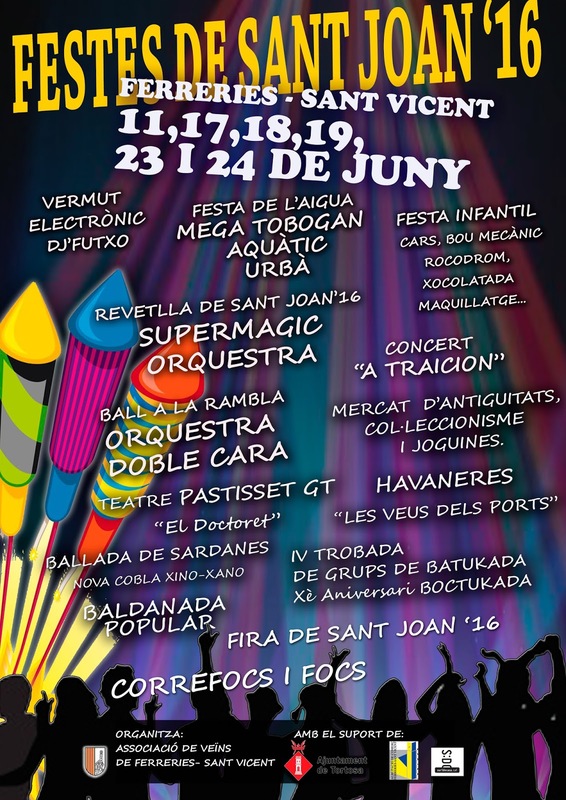 This is part of the Festes de Sant Joan which runs from June 11, 17, 18, 19, 12 and 24. It also includes the Exposició de manualitats-labors i “bolillos”, an exhibition of local lacework, that runs June 17-19. 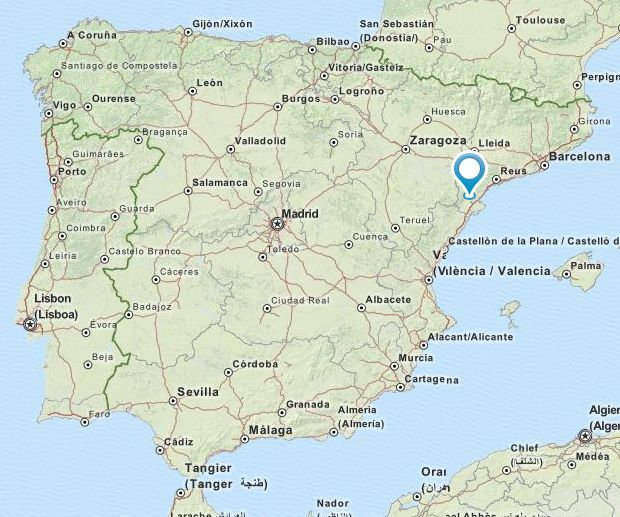 Barri de Ferreries-Sant Vicent is a neighborhood of the city of Tortosa, which is the capital of the Baix Ebra region of Tarragona, Catalonia.